The Milford Democratic Town Committee gathered last Friday to honor several members of the Milford community, with special guests Senator Richard Blumenthal and Lieutenant Governor Nancy Wyman speaking at the Sixth Annual Milford DTC Awards Dinner held at Aldario’s Restaurant near Walnut Beach. State Senator Gayle Slossberg, State Representatives Kim Rose and James Maroney and many, many more Democratic local officials were also in attendance to celebrate the honorees. US Representative Rosa DeLauro was honored as the Democrat of the Year. Lieutenant Governor Nancy Wyman accepted Rosa’s award on her behalf, giving a humorous and charming speech before the Milford DTC. Rosa Delauro was unable to attend the awards dinner because DeLauro was in Normandy, France to mark the 70th Anniversary Of D-Day. She was part of a Congressional Delegation to attend the special ceremony. Alberta Jagoe was honored with the Lifetime Contribution Award. Jagoe was the Mayor of Milford from 1981 to 1989 and she currently serves as the Chairwoman of the Police Commission; she also acts as Secretary for the Milford 375th Committee. Before accepting the award, Mayor Ben Blake rose to speak about his predecessor, calling her a mentor and a trail blazer, citing her historic election as the only woman to serve as Mayor of Milford. Her election, Blake said, paved the way for future women in Milford to run for office. Leticia Malone was honored with the Outstanding Community Service Award. Leticia, also known as Letty by friends and family, was hailed as a champion of conservation and an important figure in open space affairs here in Milford. Malone recently was an advocate for the creation of an Open Space Manager to oversee undeveloped land in Milford. She, along with many other conservationists and environmentalists in Milford, celebrated the creation of the Open Space Manager last year in December. Benjamin Gettinger was awarded the Young Democrat of the Year. Gettinger currently serves as the Chairman of the Planning and Zoning Board and acts as Treasurer for the Milford Democratic Town Committee. Originally elected to the Planning and Zoning Board for the 4th District in 2011, Gettinger expressed his gratitude for the honor and looked forward to the upcoming campaign season. We thank all the advertisers for the contributions to the ad book this year. There were many unique ads placed this year and it was a joy to scan through them all. While I personally snuck a peak at an early version of the ad book before Mike Brown printed off the finalized ad book it was very nice to see the final, printed version come out so well. The Awards Dinner Committee also did a wonderful job setting up all the silent auction gifts, organizing dinner placements and handling the finances to run the 6th Annual Milford DTC Awards Dinner. Attendees to the Awards Dinner received a free copy of the Milford Living Magazine’s special Milford 375th Commemorative Edition. 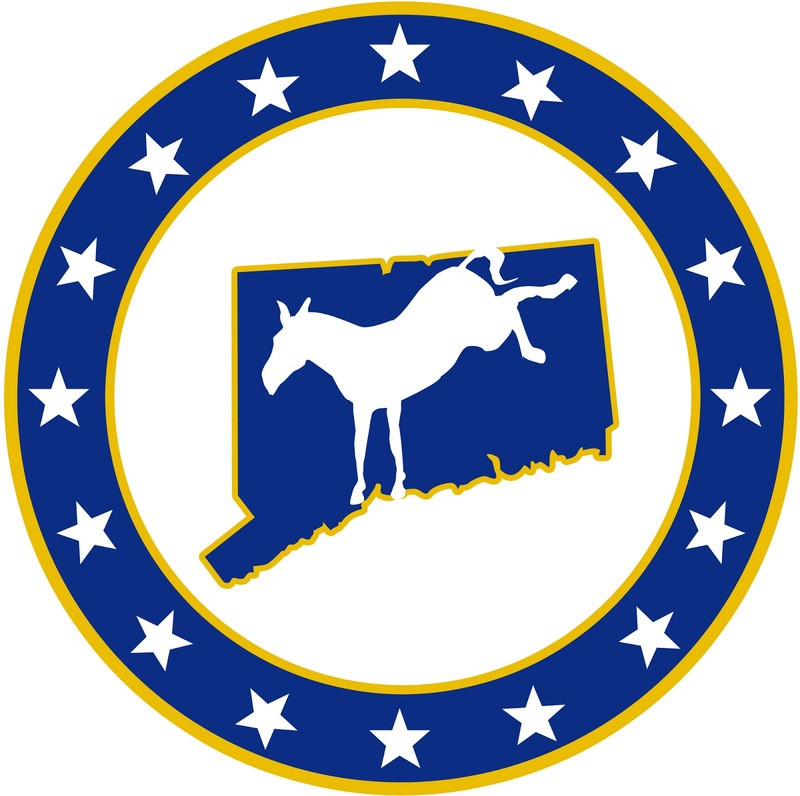 This entry was posted in News and Events, Uncategorized and tagged Awards Dinner, Connnecticut, CT Democrats, Lifetime Contribution, Milford, Milford 375th, Milford community, Milford Democrats, Rosa Delauro. Bookmark the permalink.